Here is a collection of steak recipes from Chili Pepper Madness that have been seriously jacked up with flavor, because you know Dad wants STEAK for Father’s Day. This is for all the steak loving Dads out there, and for those who are cooking for these particular Dads. 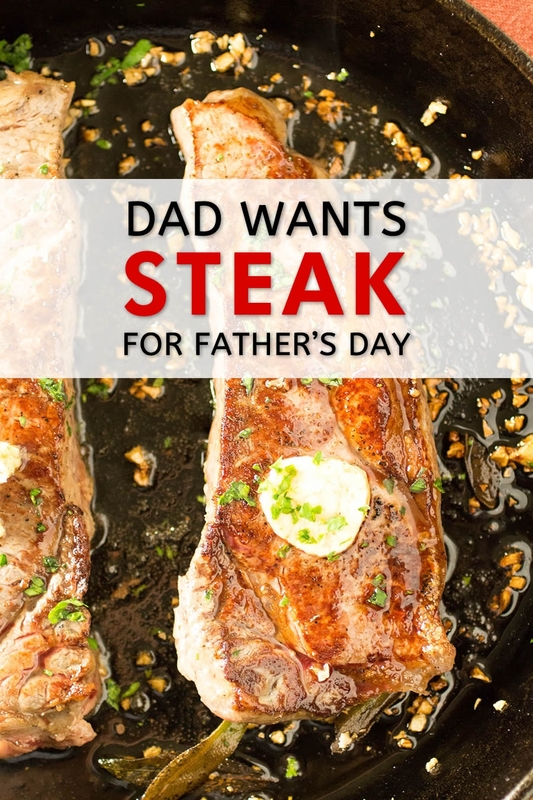 You may already have plans, but what you may not know is that Dad has a secret hope in his heart that you will be surprising him with a big fat steak. Sure, there are many outstanding meals for Dad on the planetto choose from, but every once in a while, a Dad just wants to sit down with a juicy steak on a plate with a fork in one hand and a proper knife in the other. If I was a Dad, this is what I would want. So! I’ve compiled a small list of some of my very favorite steak recipes that I hope will make a Dad somewhere happy. With jacked up flavor, of course, because hey, we’re Chili Pepper Madness over here. Here is the list! 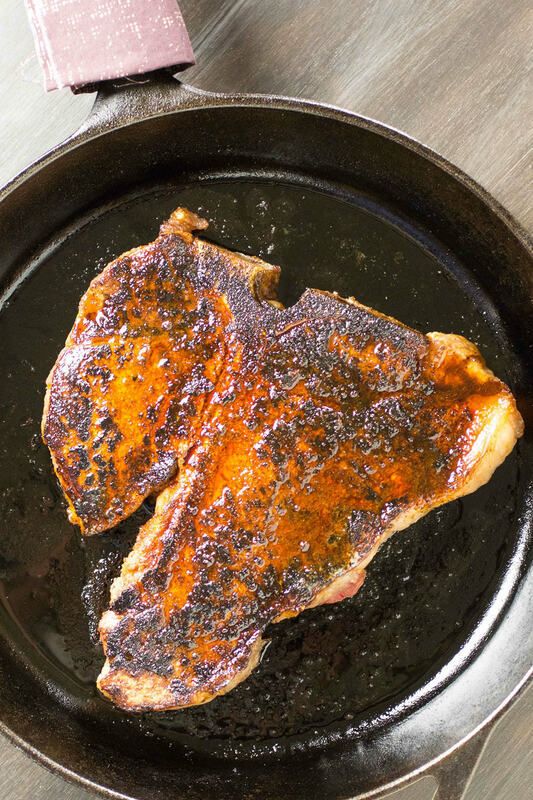 Serve yourself up a gorgeous porterhouse steak that has been rubbed generously with ancho powder, pan seared to perfection and bathed in melted butter. 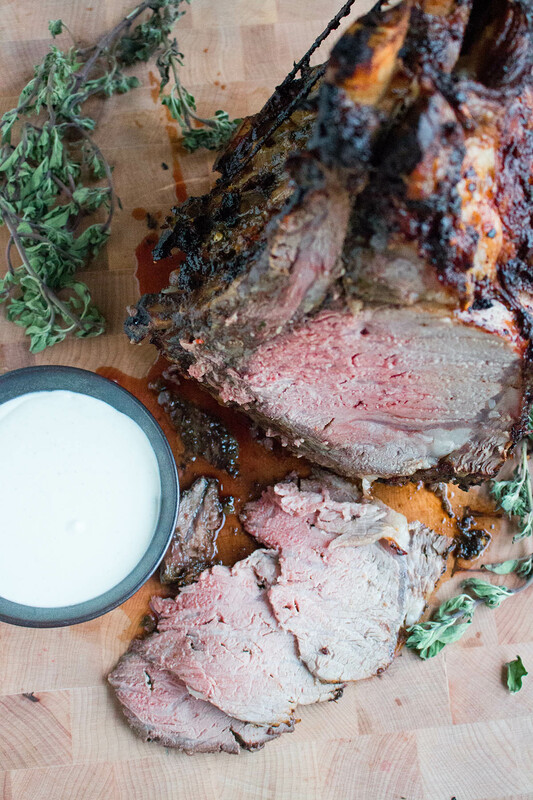 The perfect recipe for standing prime rib roast rubbed with seasoned chili paste, oven roasted, and served with a bold horseradish cream sauce. This is the ultimate holiday or dinner party meal. 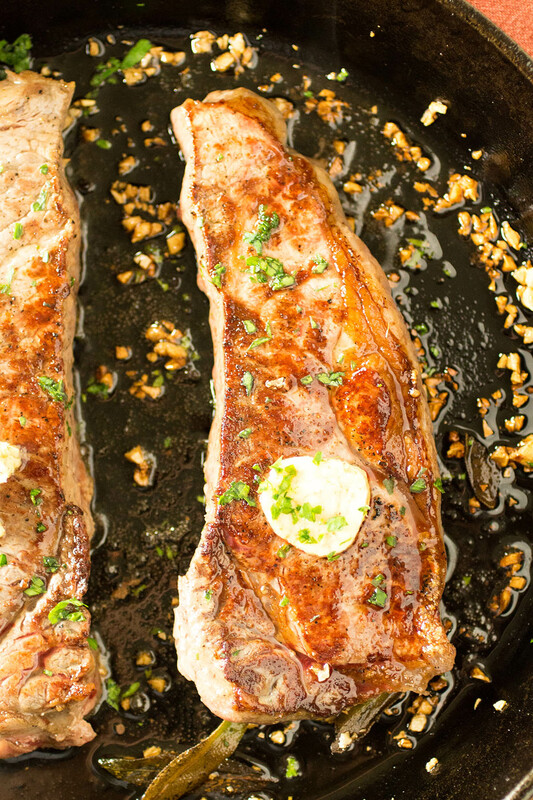 A recipe for New York Strip steaks, lightly seasoned then pan seared to perfection, topped with a homemade garlic-bourbon-chili butter that melts into every nook and cranny. Not exactly a steak, but this will get the job done for Dad! 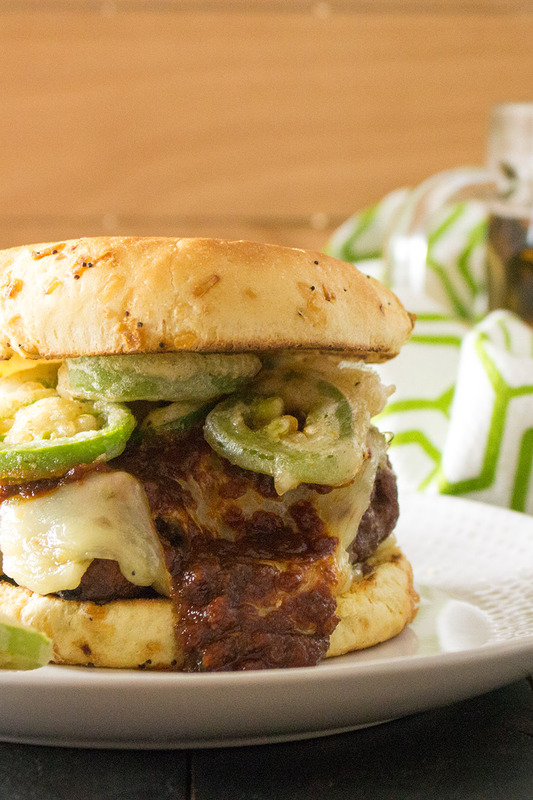 Juicy steakhouse burgers made with hand-formed beef patties straight from the butcher, topped with spicy pepper jack cheese and tangy barbecue sauce.